KYAAA~ Fans of Memories of the Alhambra who miss uri Yoo daepyo (Hyun Bin) and Hee Joo (Park Shin Hye) should not miss out on these videos where Hyun Bin and Shin Hye were asked to play Jenga as they were interviewed as an attempt to distract and make them lose concentration. I’m sure everyone knows about this by now as it has already gone viral since its first release. 5 and 6 are my favourite episodes from Memories of the Alhambra. They are the deciding episodes that had me hooked on the show and embark on the point of no return. 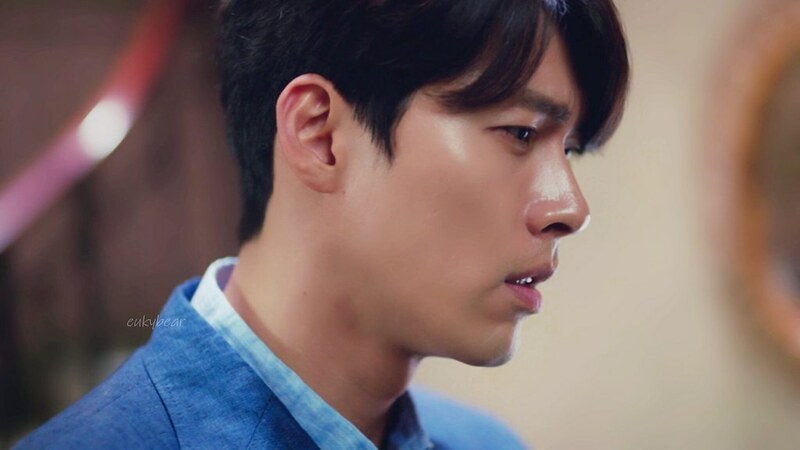 It’s also these episodes that truly highlighted Hyun Bin’s versatility in acting and had me impressed. These episodes are also the turning point for Jin Woo where we see different faces of Jin Woo as he confronts the drastic change in his life and the new characters appearing in these two episodes. Continuing with the spazzing, episode 3-4 take us further into the characters’ backstory as well as taking us on Jin Woo’s nightmarish’s journey. Thankfully we have some nice, funny moments to remember by of this confident, clumsy and handsome Jin Woo and cute Hee Joo before the nightmares start. At first watch it was difficult to notice all the little details all at once, especially now I no longer sit close-up to the screen as I used to, I find myself missing out a lot of tiny details, so I do enjoy finding new clues or hints or even little unimportant findings I didn’t notice before. This is just a spazzing post for myself because I didn’t get to do it whilst it was on air. 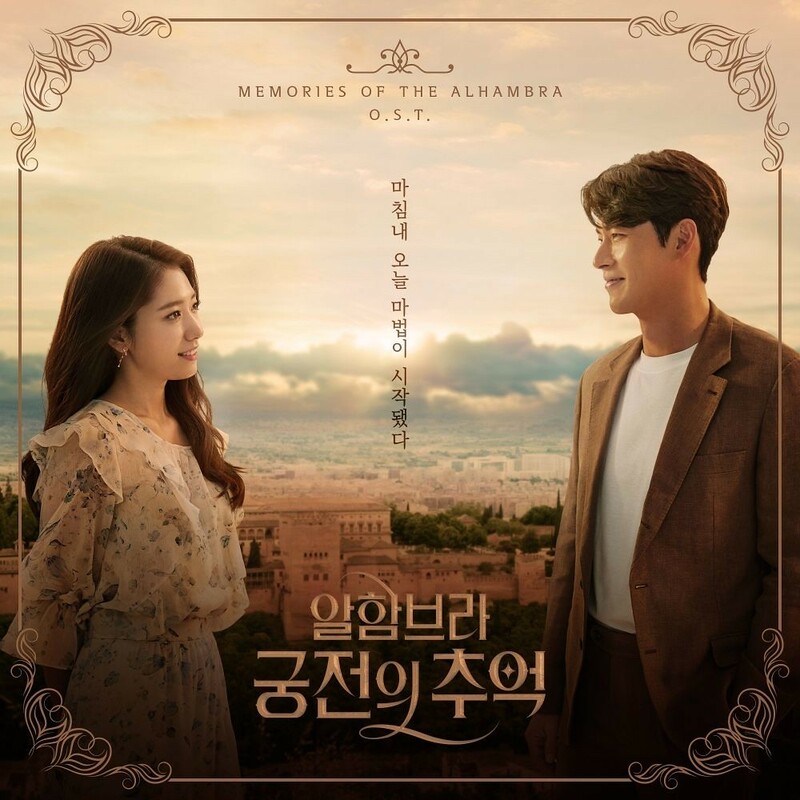 Memories of the Alhambra — a fantasy drama written by Song Jae Jung (Queen In Hyun’s Man, Nine: 9 Times Travel and W: Two Worlds) and directed by Ahn Gil Ho (Secret Forest). 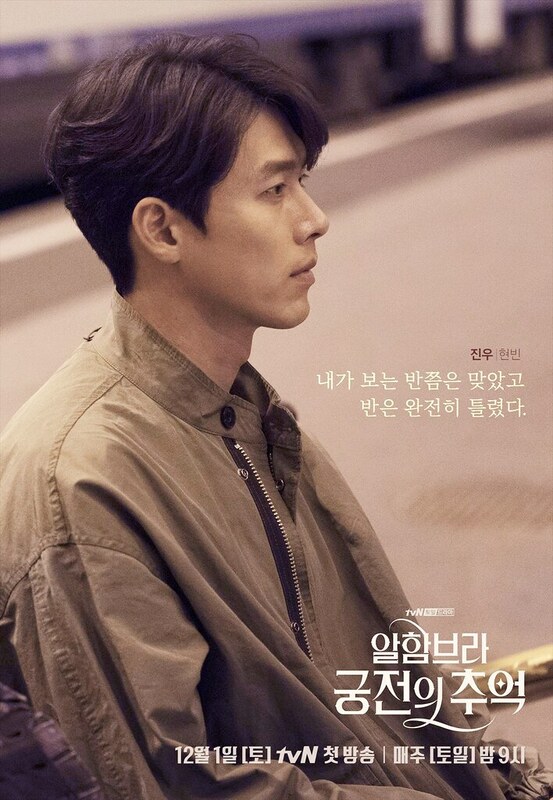 The drama stars Hyun Bin, who had mega hit success with dramas “My Name is Kim Sam Soon” and “Secret Garden” under his belt. 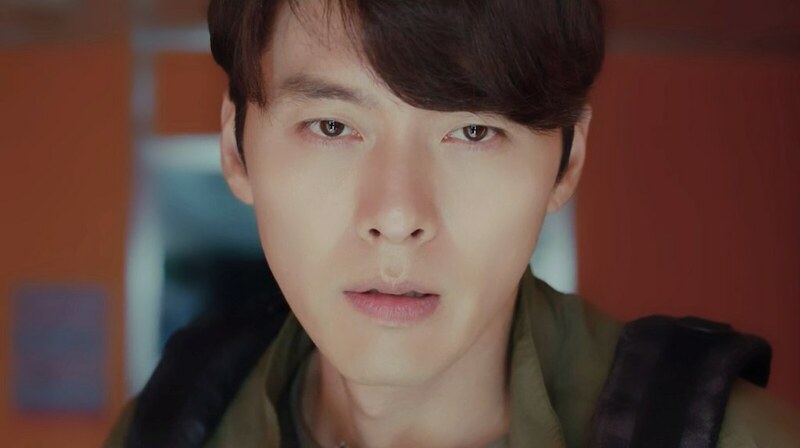 In recent years, Hyun Bin spends most of his time horning his acting skills making movies, and this drama marks his return to the small screen since 2015. The drama is then supported by veteran actors Kim Eui Sung (Mr. Sunshine, W, Train to Busan) and Lee Seung Jun (30 but 17 and Mr Sunshine) who have previously collaborated with Hyun Bin in “Rampant” and “Hyde Jekyll, Me” respectively. 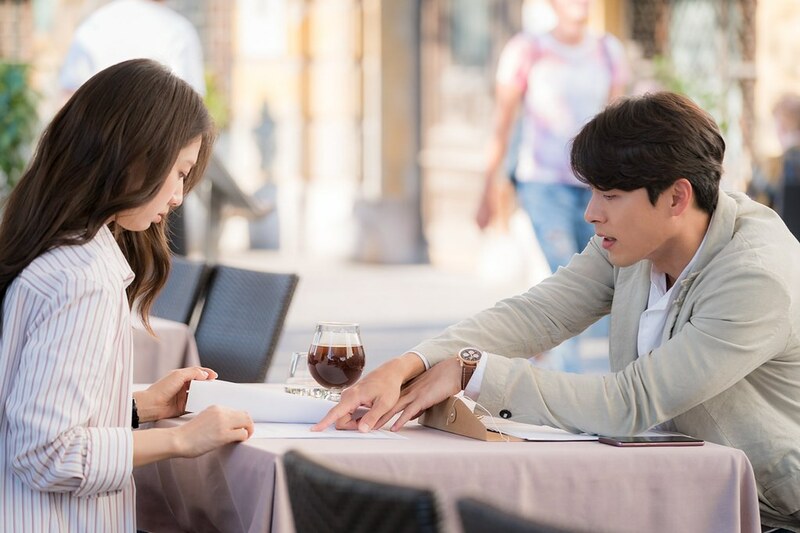 The drama also stars other notable actors/actresses such as Park Shin Hye (Doctors, Pinocchio, Heirs), EXO’s Park Chan Yeol, Lee Re (Radio Romance, Witch’s Court), Park Hoon and Min Jin Woong (Jugglers). 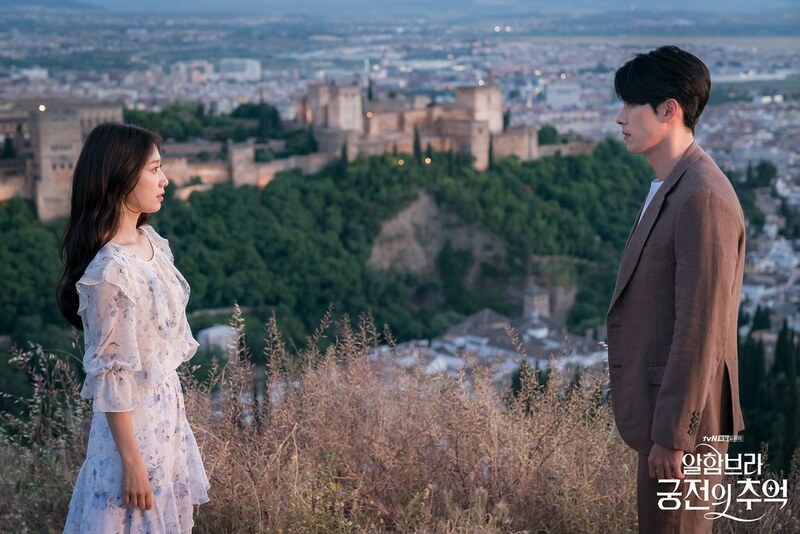 Memories of the Alhambra is aired on cable TV, tvN in South Korea and can be found on Netflix worldwide. 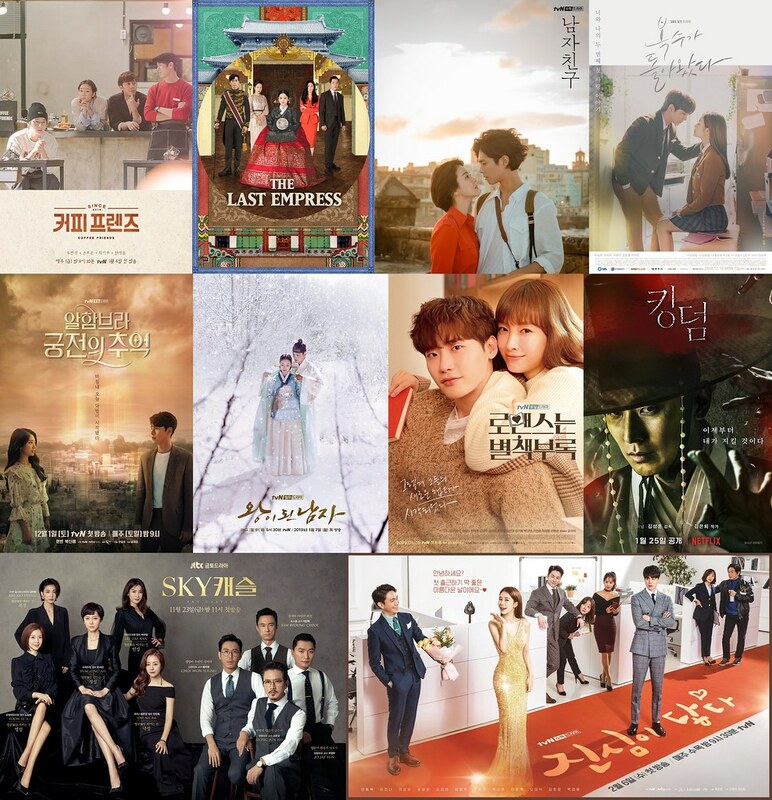 If I’m not wrong, it’s the first (Korean) Netflix Original series so it means a lot for tvN and production company, Studio Dragons which both have big plans in breaking into the international market. In terms of ratings, the show did fairly well, not the best, but at this point of time it made its mark on the top 10 of all tvN’s series. Ahhhh Memories of the Alhambra, my end of 2018 and beginning of 2019 one-and-only love. It’s getting rarer these days for me to fall in love with dramas (maybe I’ve seen way too many), so I feel blessed I have this one accompanying me for the past 2 months. Writer Song Jae Jung‘s interviews were published by the Korean media since 2 days ago, and immediately there were a lot of negative feedbacks flooding the social media. I’m glad she came out to clarify some of the unanswered mysteries for us, but also can’t help but wonder if it was better she hadn’t. The wrath of fans/netizens is no joke. Oh my effing god, episode 10 of Memories of the Alhambra is insanely mind-blowing and mind boggling 😱. AAARGGGGHHHH. 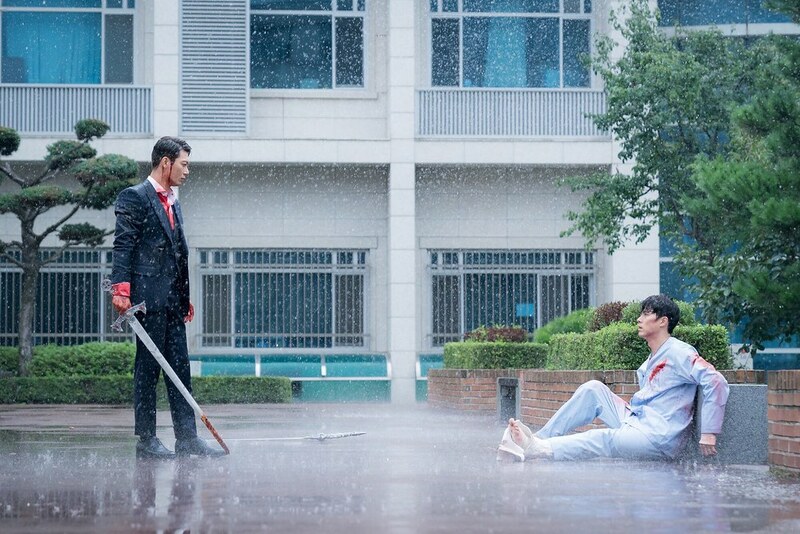 I love the thrills, but my heart really breaks 💔 for Jin Woo (Hyun Bin) in this episode.